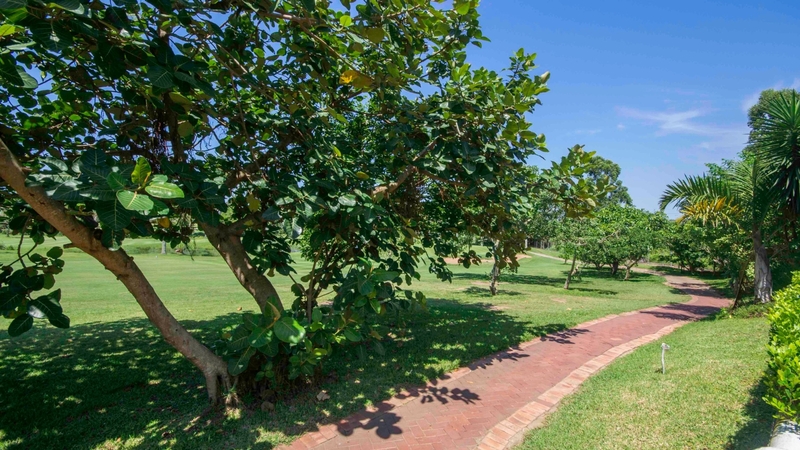 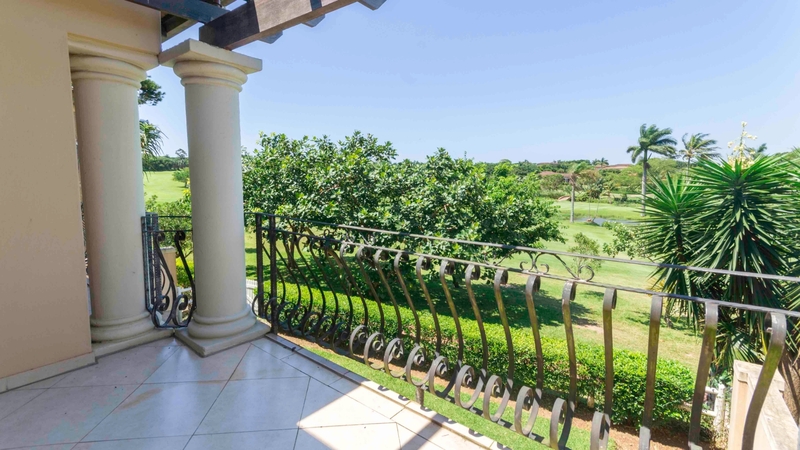 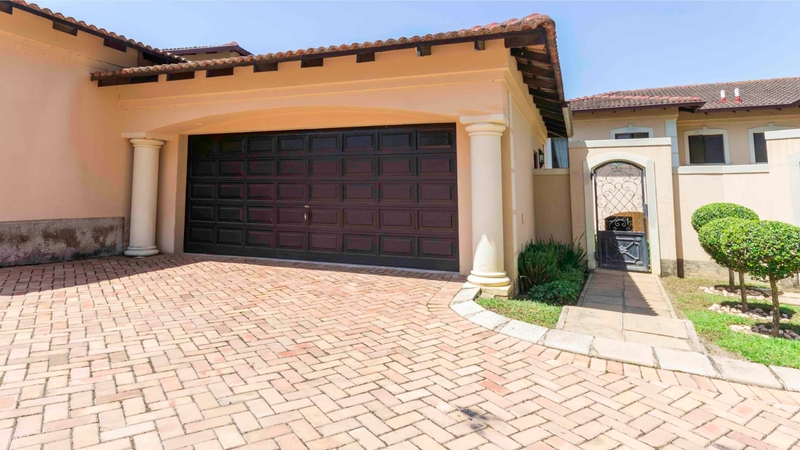 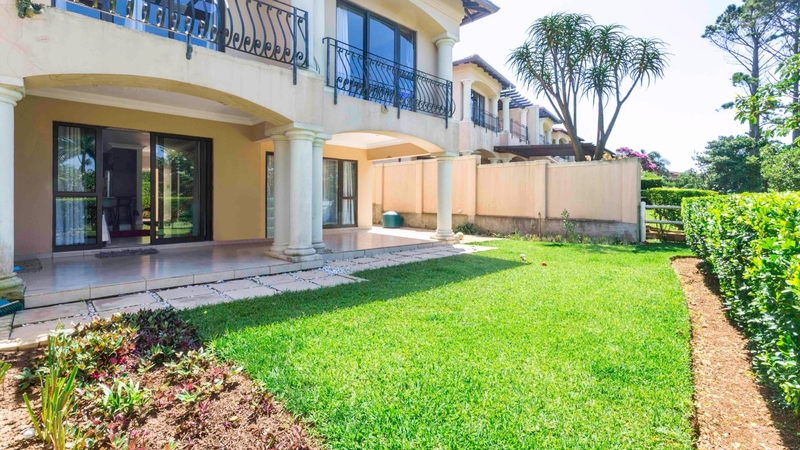 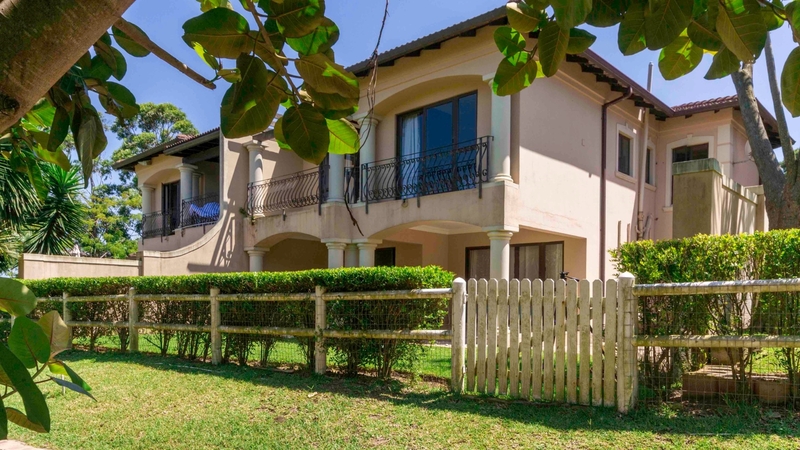 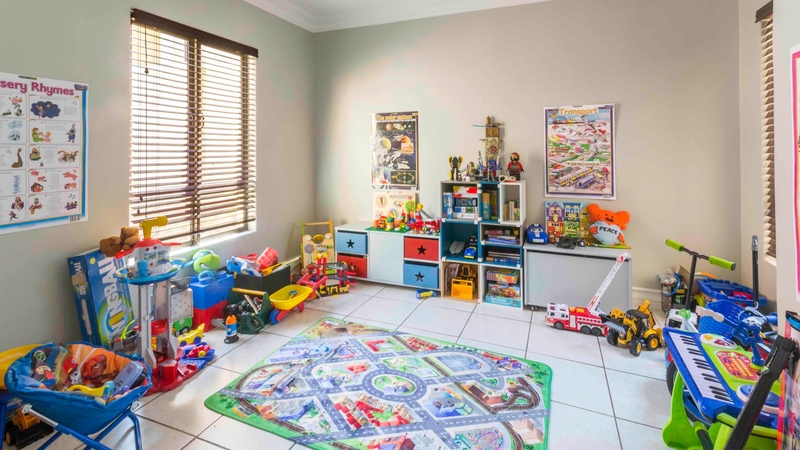 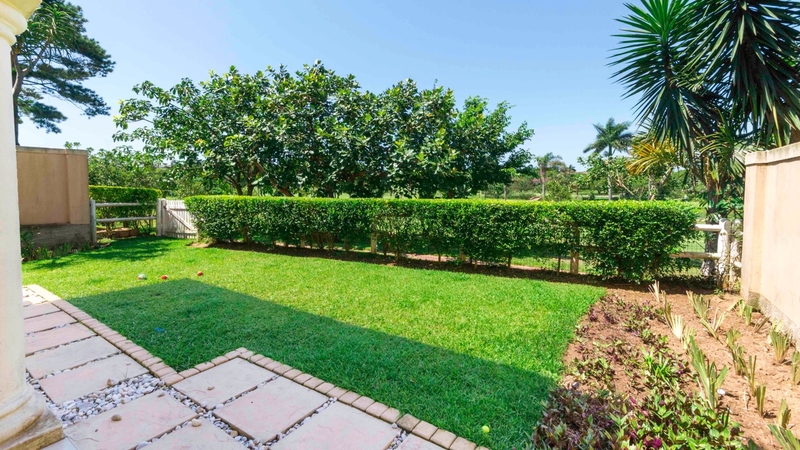 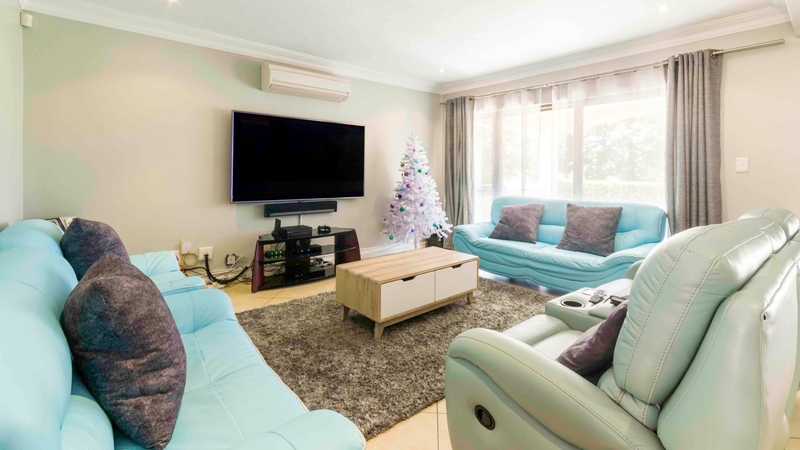 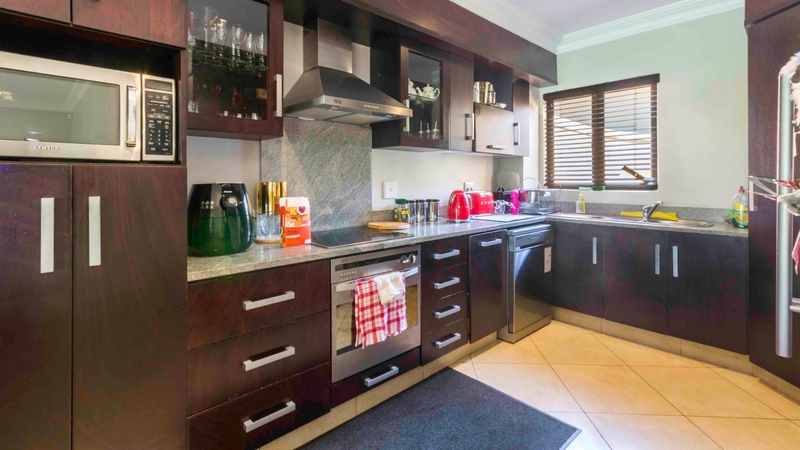 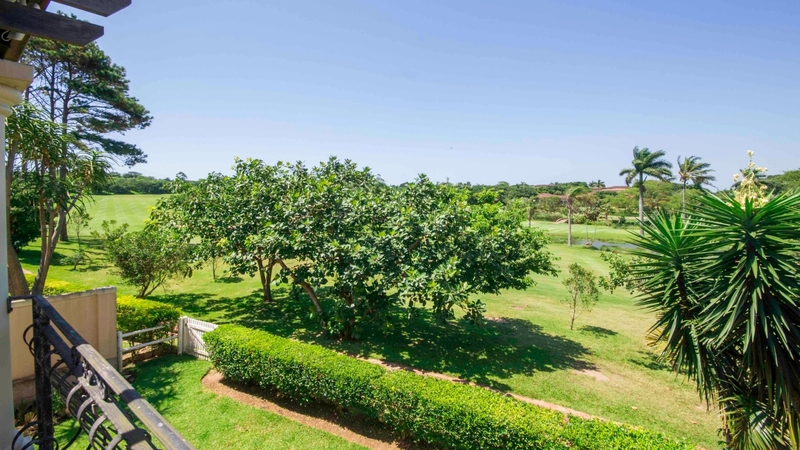 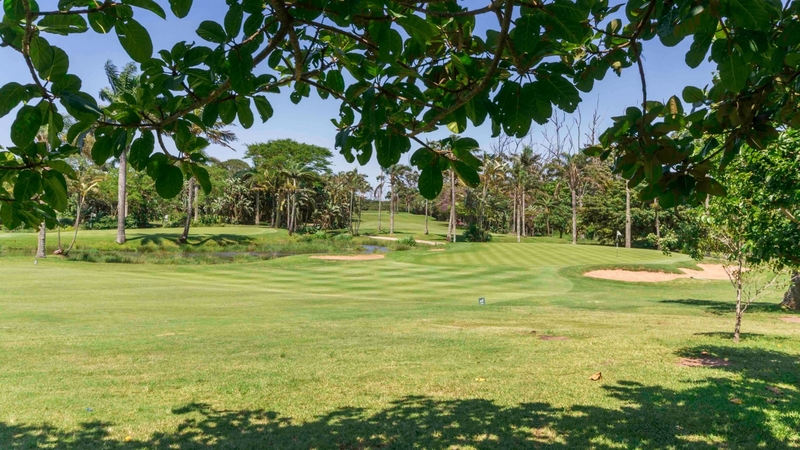 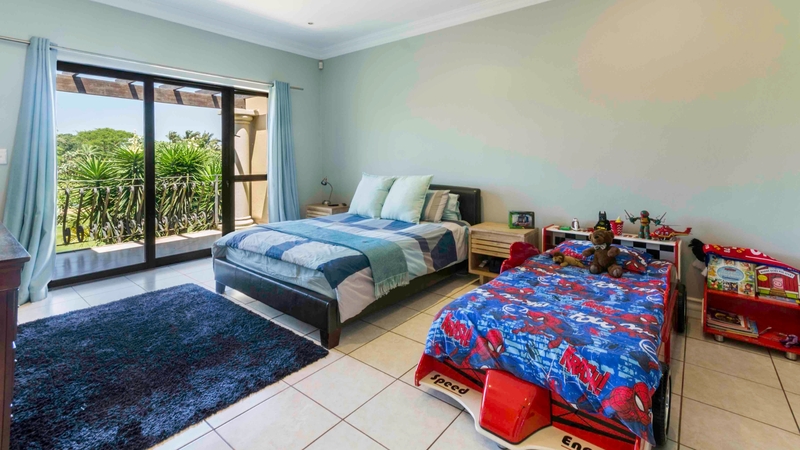 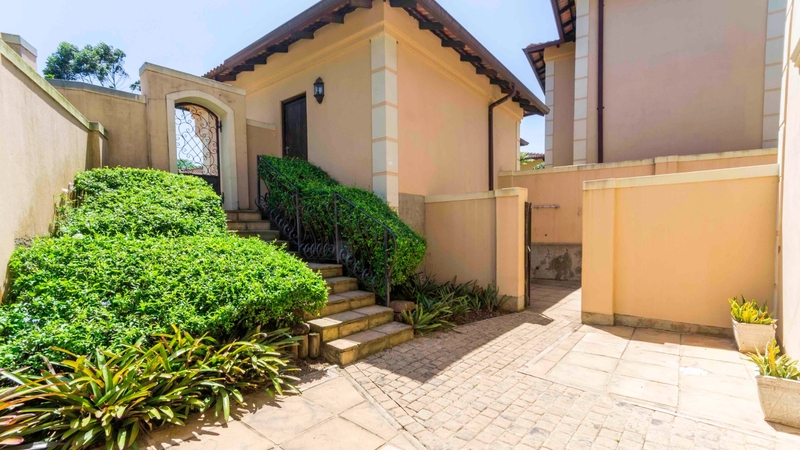 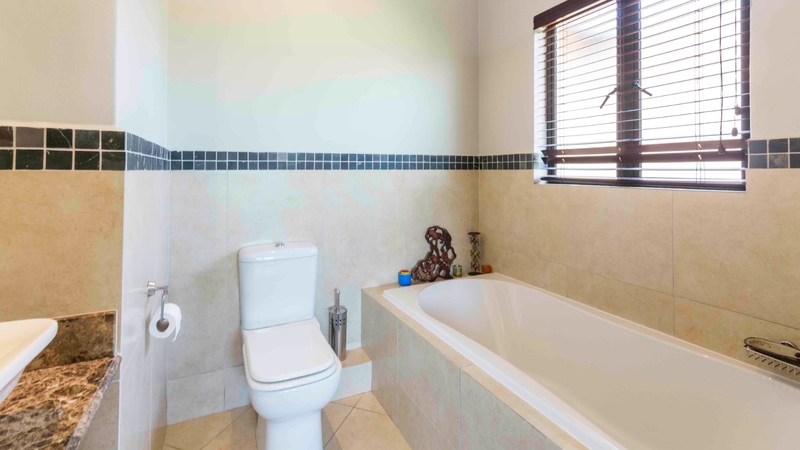 This home is situated in one of the best golf course estates in Ballito, Umhlali Country Club is well known for its vibrant club house, restaurant and bar, with incredible amenities like golf, tennis, squash, bowls and a driving range. 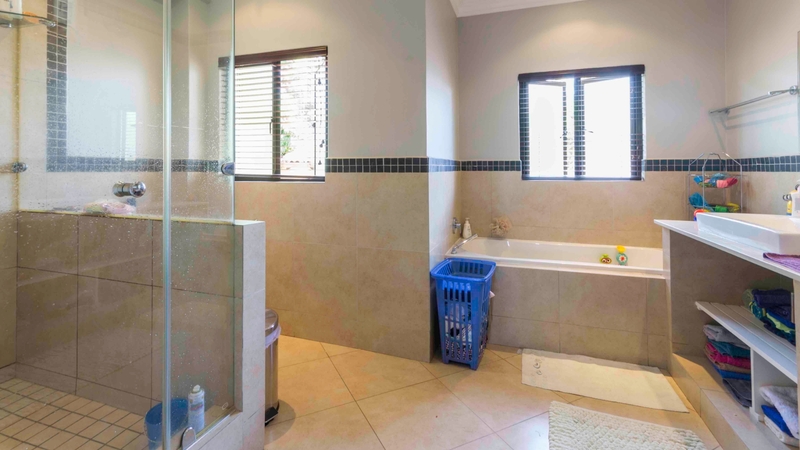 The rooms and bathrooms are all very spacious and the open plan kitchen lounge and TV room flows out onto a covered patio and private grass area. 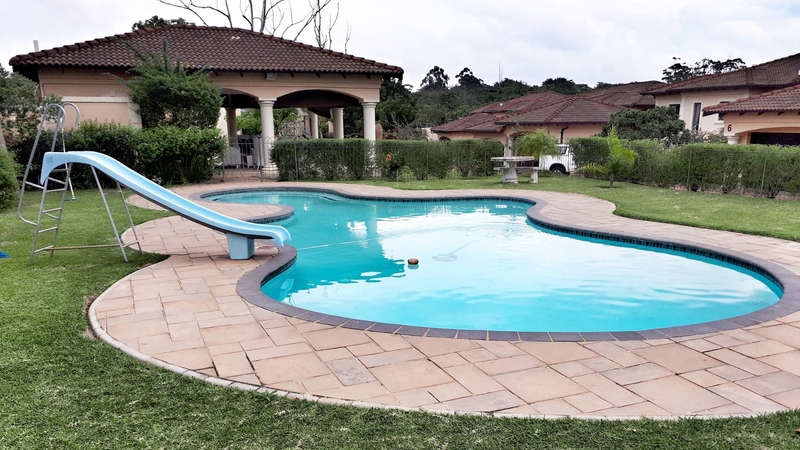 The estate has a beautiful pool and braai area for residents to use. 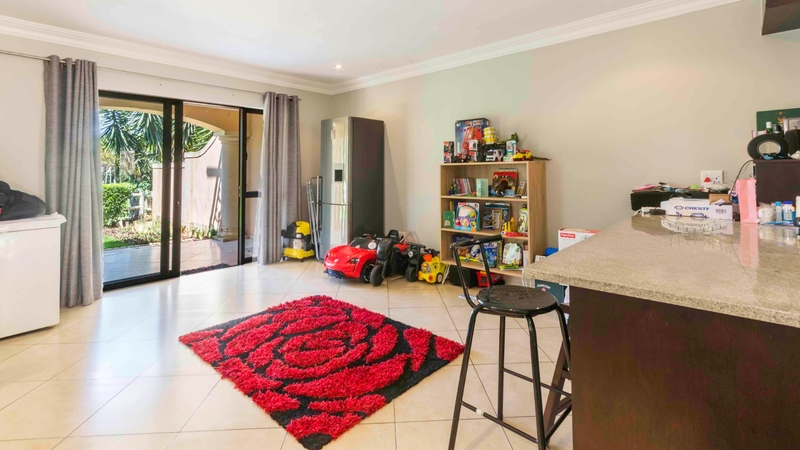 Book a viewing to experience this gem.